The Soup of The Walking Dead is back tonight on E! 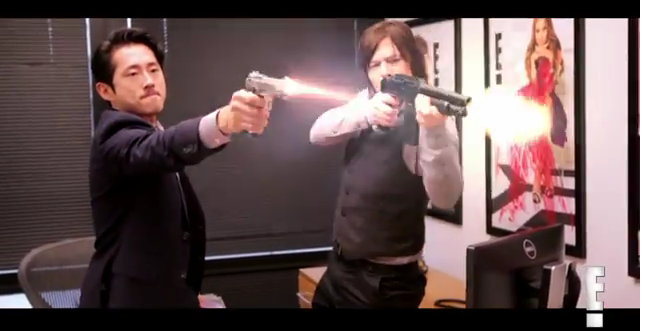 Check out how Norman Reedus and Steven Yeun run the network after all of the networks stars are replaced by zombies. The socially redeeming content stays about the same. The full episode of The Soup airs tonight at 10 p.m. ET on E!